We are proud to be a department that not only supports businesses with their company growth, but also students with exciting competitions that help prepare them for their careers after University. One of the annual projects we love helping with is the Bullitt Group Design Challenge, ran by both Bullitt themselves and University of Reading Professor of Computer & Human Interaction, Rachel McCrindle. The challenge is a two-day competition partly at University of Reading and partly at Bullitt Group’s stunning offices in Reading centre, during which the teams have to create, illustrate, and then pitch their ideas on identifying problems with Cat phones and offering a solution. The students get the opportunity to put together a business proposal along with their marketing and financing strategies, and present their innovations to senior members of Bullitt Group’s management team. 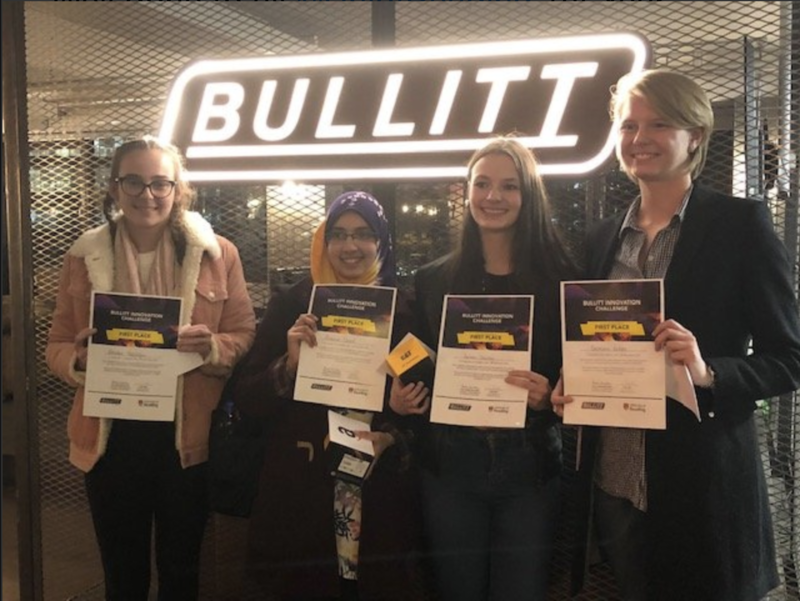 Encouraging the students to work as team, collate thorough research, and compress their work into a 3-minute presentation to the senior members of Bullitt Group staff in a short time frame helps the students develop a wide variety of skills, and is a fantastic addition to their CVs. It also helps the students with their confidence, teamwork and presentation skills. Students finding problems and offering different ways in which a solution can be met also allows Bullitt Group to look at own their innovation challenges from a different angle. The challenge is a great example of how Bullitt work closely with local communities, how Rachel McCrindle and the University of Reading work with local businesses, and how the Knowledge Transfer Centre continues its goal to offer support and guidance to companies and students alike. This year’s winners were 1st Year Biomedical Engineering student team, U-matter, for designing an innovative tech solution. 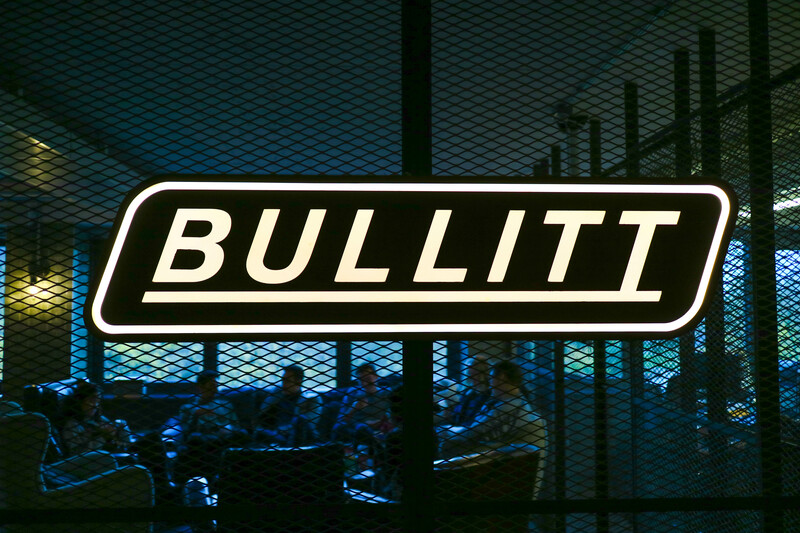 Want to know about Bullitt Group? You can check out their website right here.